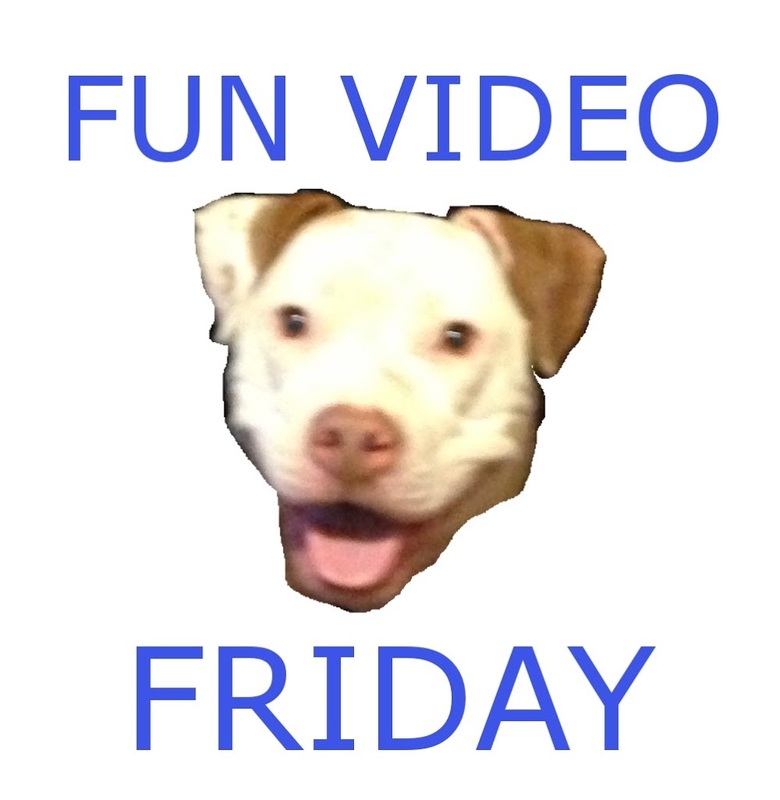 Fun Video Friday! The Mandarin! Iron Man 3 was one of geekdom’s most polarizing films. There really isn’t any middle ground, you loved it or hated it. I am in the “love it” camp. I like the character arc that Tony went through, I am fine with the symbolism of destroying the armors and I am completely on board with the Mandarin reveal. I think it was a fantastic twist. It was a great way to address a character that, for all the press he’s receiving to the contrary, has been pretty aimless for decades. The Mandarin is one of those villains that, after the Silver Age, went through more re-boots than the DC Universe! Most comic book fans seem to be ignoring this. Hell, even his most recent re-vamp done by Matt Fraction looks like it may get a bit of an overhaul in whatever the hell Kieron Gillen is doing right now. So, all of that being said, having Ben Kingsly turn out to be a phony was probably the most honest and original take on the character in a while! Let me know what you think, are you a lover or a hater?